Very... 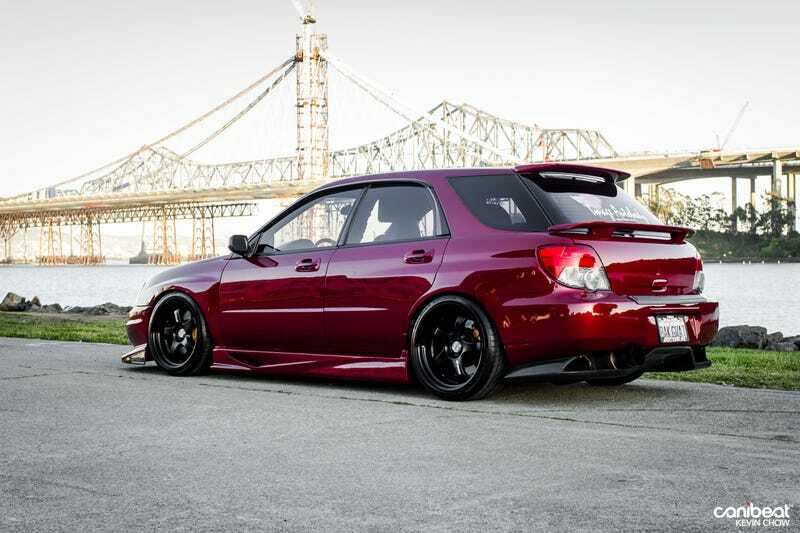 Lets say uniquely done WRX wagon. Not exactly my cup of tea. But not bad either. I will say the back end looks much better than the front.